Simply, fill out the form below. Our office will contact you soon to confirm your appointment. 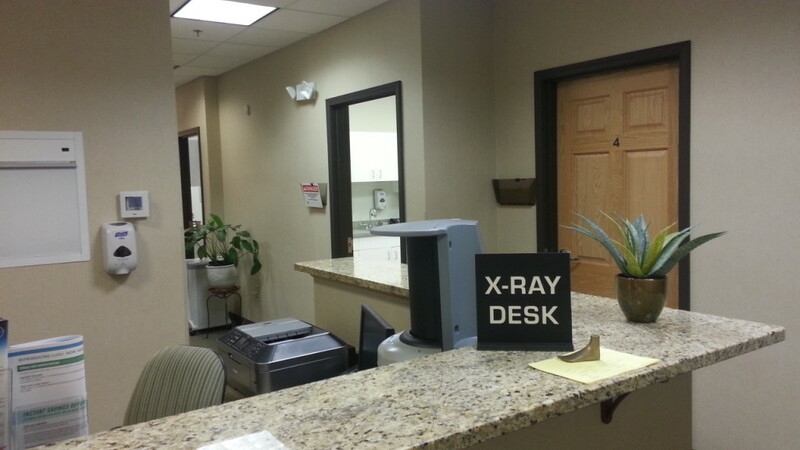 Of course, you are more than welcome to call or email us and we can schedule an appointment for you! Call us at (401) 949-3220, we are glad to help.